Keen for some golf? 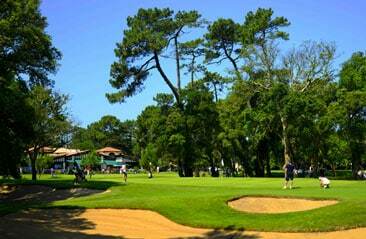 You won’t find many golfing destinations better than Biarritz! 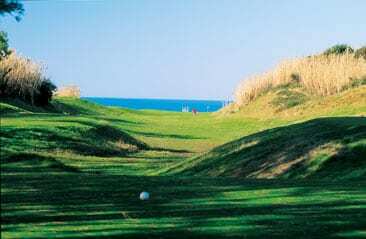 With magnificent cliff-top greens offering breath-taking panoramic views of the ocean, and superb fairways rolling through the heart of the Landes forest, you’ll find the perfect courses on the Basque Coast for a unique and prestigious golfing experience! 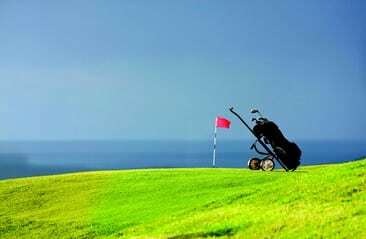 There are a variety of deals for you to play at lower rates on 2, 3, 4 or 5 courses all year round.